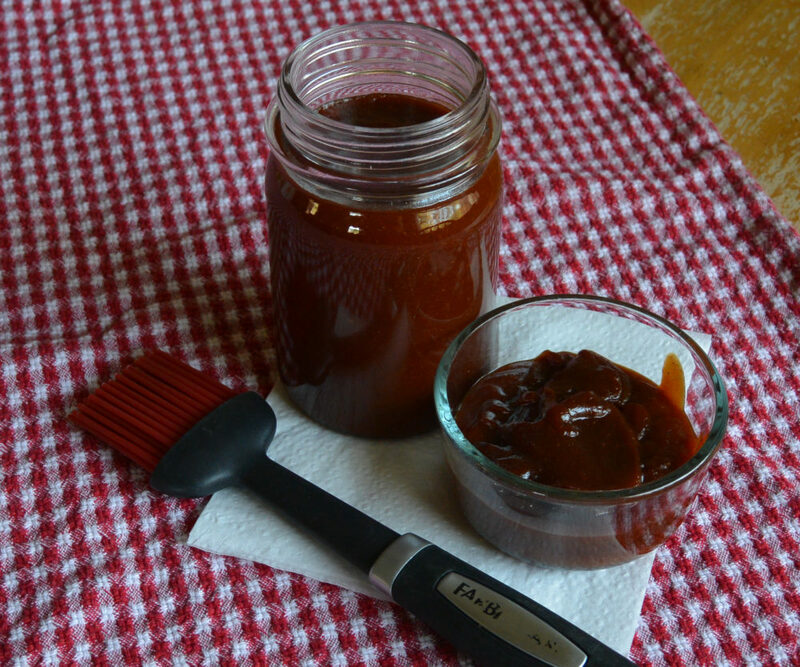 In a medium saucepan, whisk together tomato paste, brown sugar, molasses, and apple cider vinegar. Bring to a simmer over medium heat. Whisk in the spices and simmer for about five minutes. In a small bowl, mix the cornstarch and water together until smooth. Pour the cornstarch mixture into the sauce while stirring to prevent clumps. Simmer for one more minute. Use as desired or store in an airtight container in the refrigerator. Photo Courtesy of Edward Fuller.